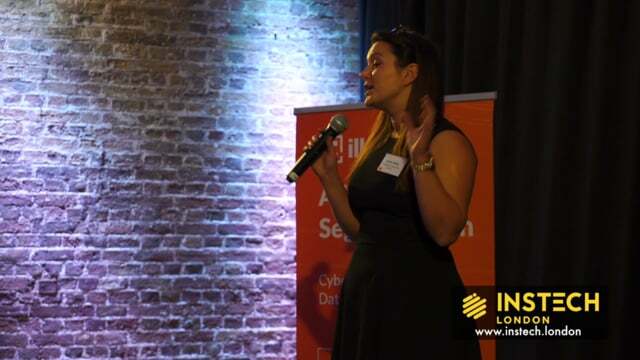 The potential opportunities for creating businesses to support the analytics and underwriting of Cyber Insurance was one of the emerging themes of 2018 with more new companies emerging. 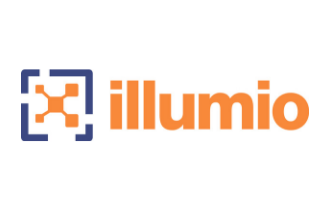 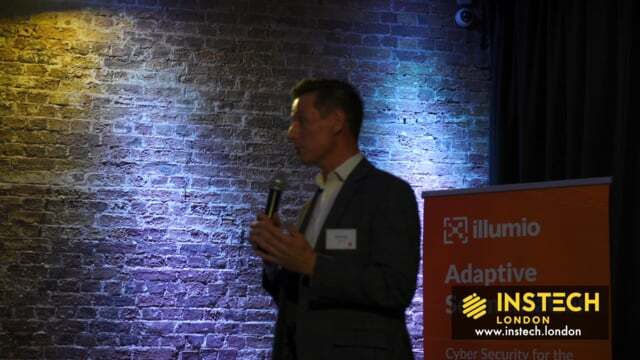 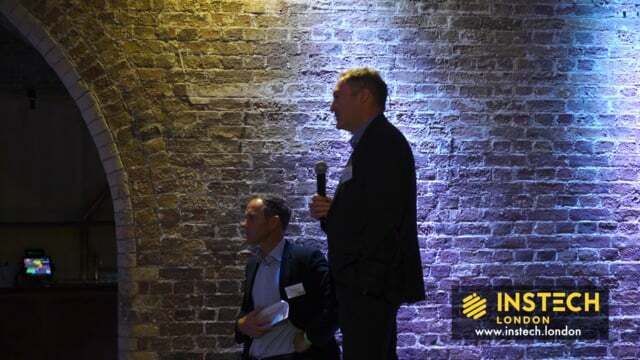 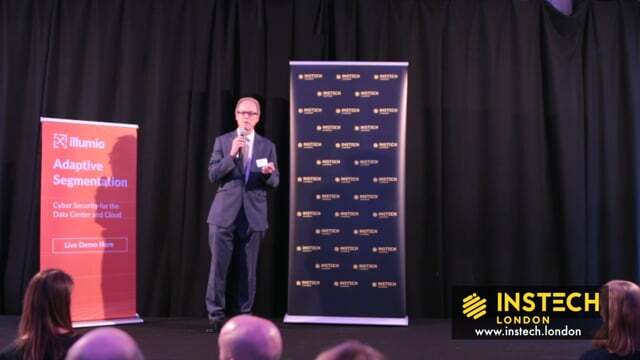 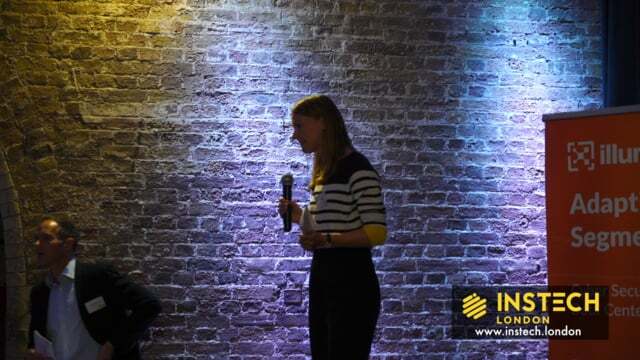 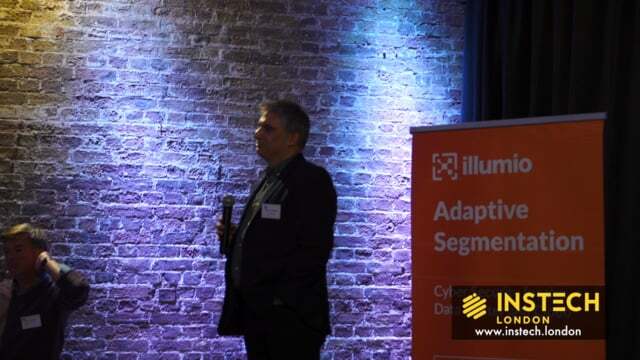 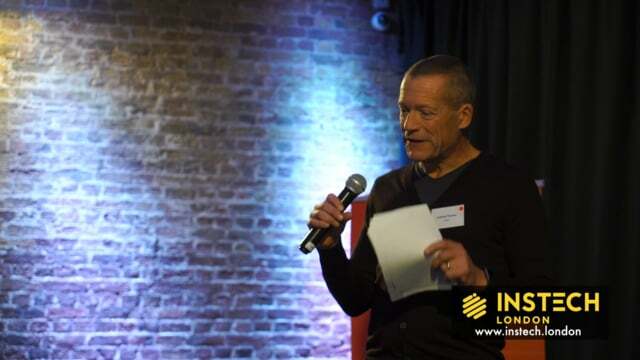 We were pleased to have Illumio as a sponsor for this event which brought together new startups such as Describe data, underwriters from Liberty, modellers from CyberCube and Kover, academics from Cambridge university and long established organisations such as NTT. 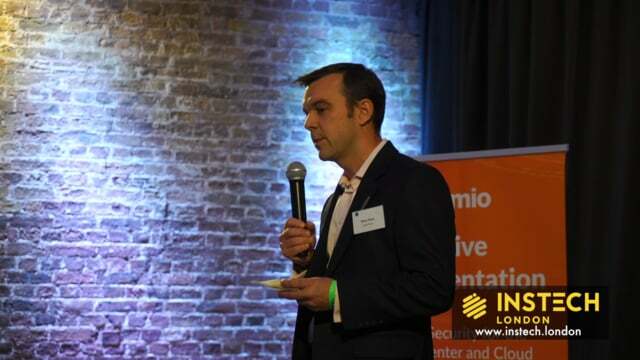 We will be doing another event mid 2019, in the meantime this article from Matthew Grant provides some guidance for those looking at getting more involved in this area.